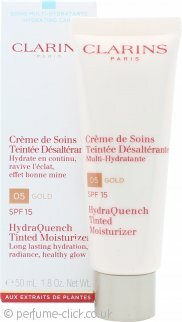 Tinted moisturiser is brilliant, I will definitely buy it again and again. 5 stars! !